We are a family Run company who have been trading for over 40 years. We offer professional, reliable and flexible cleaning solutions to a diverse range of sectors that see our services as a perfect alternative to in house cleaning. Our extensive range of cleaning/stripping processes and our expertise and knowledge allow us to confidently remove most contaminants from a wide range of components. Our dedicated team will discuss all your requirements and provide the necessary advice and expertise, this along with fast turn around times, Highly competitive pricing structure and first class results are our priority. 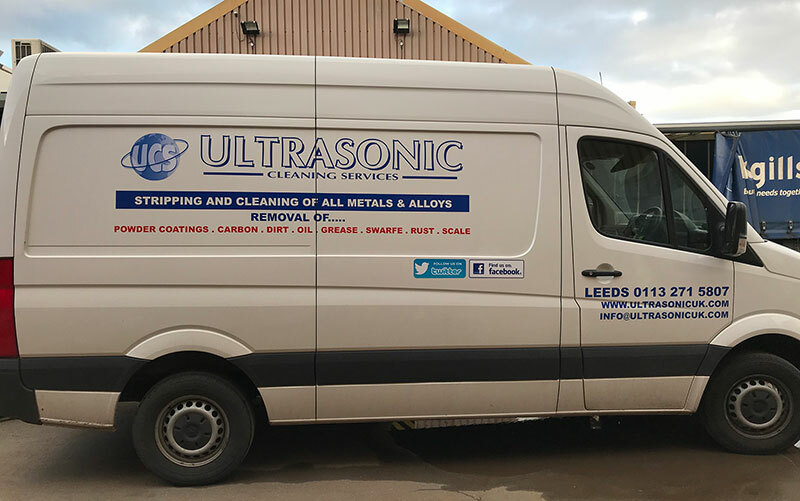 Established in 1975, Ultrasonic Cleaning Services, service industries such as manufacturing, engineering, food production, textile, printing and refurbishment. We can strip and / or clean a wide variety of components such as jigs, hangers, filters, machine parts, castings, etc. We work for a variety of clients, some are large international organisations and others are small businesses. All of our clients are important to us and we do our very best for every one of them. If you would like to discuss your requirements do not hesitate to contact us. We offer a very professional and efficient service with an extremely competitive pricing structure. Our business has grown through word of mouth recommendations and we have a solid foundation of existing clients who come back time and time again. 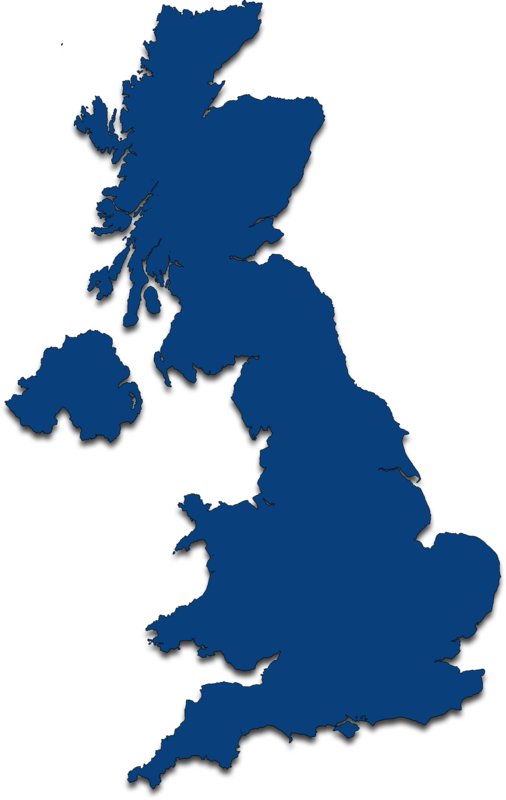 Although we are based in Leeds, West Yorkshire we have clients nationwide and offer a delivery and collection service. Ultrasonic Cleaning Services (UK) Ltd, registered as a limited company in England and Wales under company number: 01222000. Registered Company Address: Lencett House, 45 Boroughgate, Otley, West Yorkshire, LS21 1AG.